The class were tasked with understanding the difference between culture and heritage, to identify the challenges that Cayman faces in maintaining and protecting its culture, and to determine how effective current cultural initiatives are. The house previously belong to Gladwyn Klosking Bush (also known as Miss Lassie), a fourth generation Caymanian. Miss Lassie was an intuitive artist, who began painting at the age of 62. The house is an icon of Cayman tradition, culture, heritage and art. The panel and class discussed the importance of Caymanian culture to everyday life, and its influence and effect on the wider community. 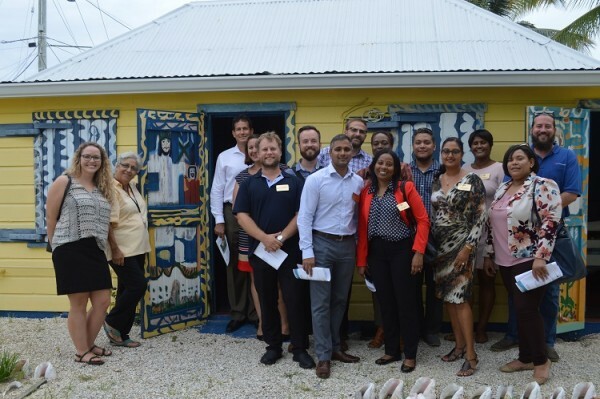 “The seminar was a great opportunity to ask hard questions and discuss the sector with individuals who are truly passionate about Cayman’s culture and making Cayman a creative place to live,” said Kaitlyn. Class members Mideya Elliott and Jenny Pooley acted as moderators for the seminar, with support Kaitlyn. The Chamber would like to thank Cox Lumber Ltd. and RBC Royal Bank (Cayman) Ltd. for supporting Leadership Cayman as major programme partners. 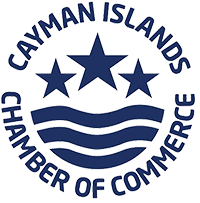 They would also like to thank Cayman National for serving as the seminar sponsor.